As a diverse nation, adventure sports in India are widely stretched giving us a number of options and destinations to try them out. 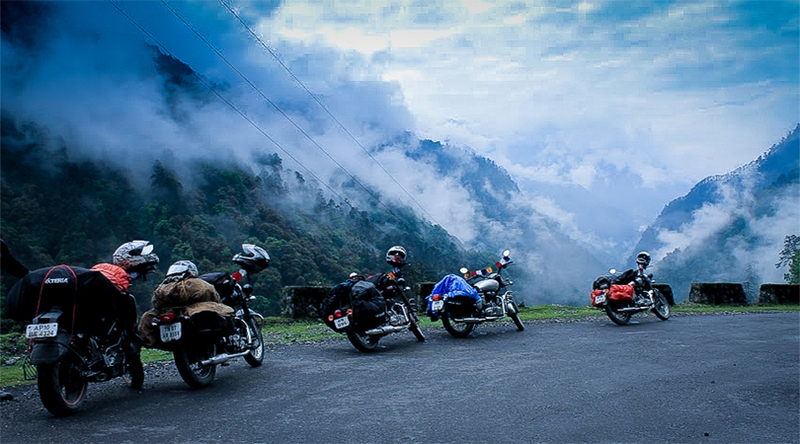 And as a result of that, adventure lovers from all over the world travel India to experience the adrenaline rush like never before. From mountain biking to trekking to Paragliding, India has several options of adventure sports to offer. Discover the finest adventure activities while traveling to the best destinations offering them. One experience every adventure lover, should have in his/her bucket list is where you trek through the beautiful Shepherd’s Trail of Himachal Pradesh. These treks link you to the stunning valley of Kullu Valley. Walk around the scenic landscapes and Trek here for the experience of your lifetime. 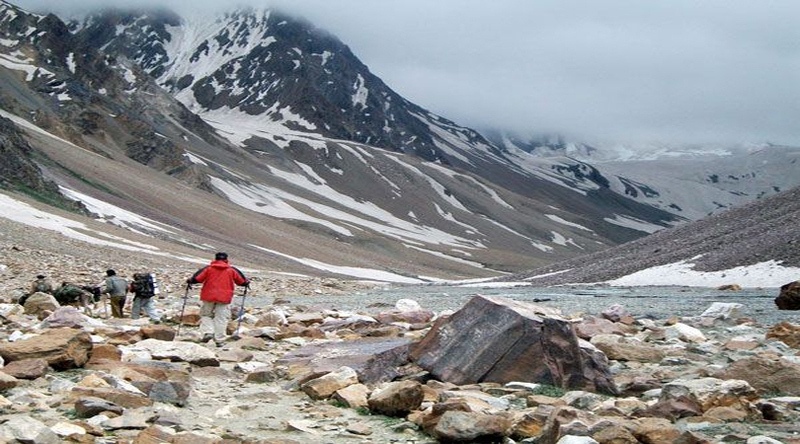 As one of the remotest places from Jammu and Kashmir, Zanskar is most popular for its trekking range. 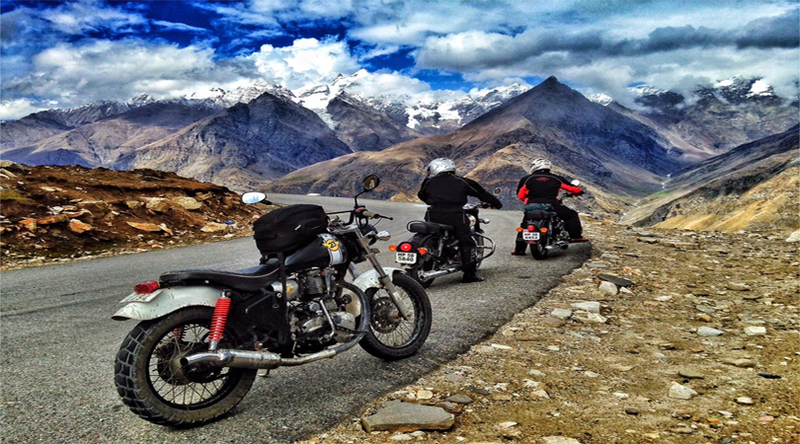 This form of adventure activity in Kargil gives a feel of contentment and pride. 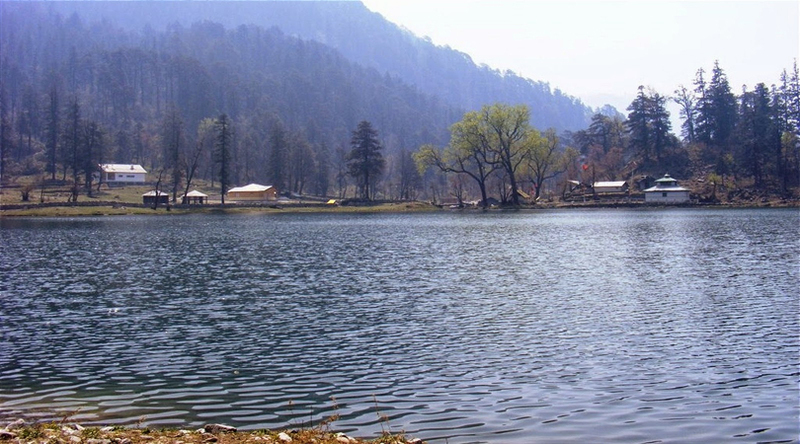 A place which is situated in the picturesque location of Uttarakhand. People come from all over the world to have the most thrilling experiencing the most exciting treks of the Himalayan Mountains. 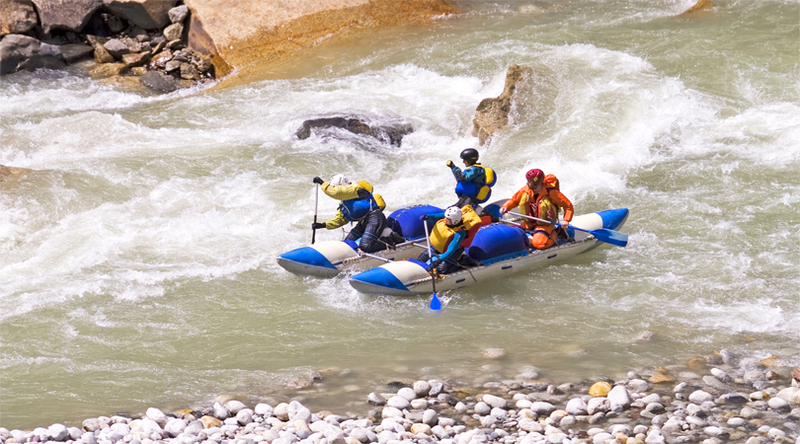 Rishikesh is one of the most sought out option among the entire water sport lover. The place offers various forms of water activities like river rafting etc. with river rafting, the adventure becomes a most thrilling experience on these mountain rivers. Surrounded by the stunning beaches and known as the party capital, Goa offers varied varieties of water activities. 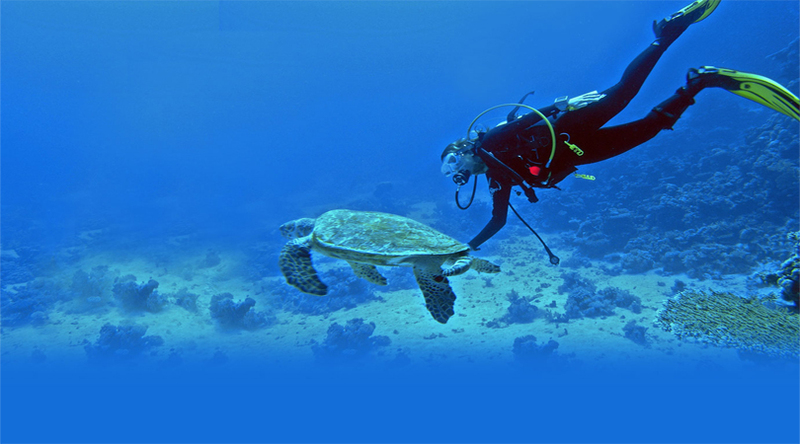 One can enjoy jet skiing, windsurfing and the exciting Para- sailing in Goa. 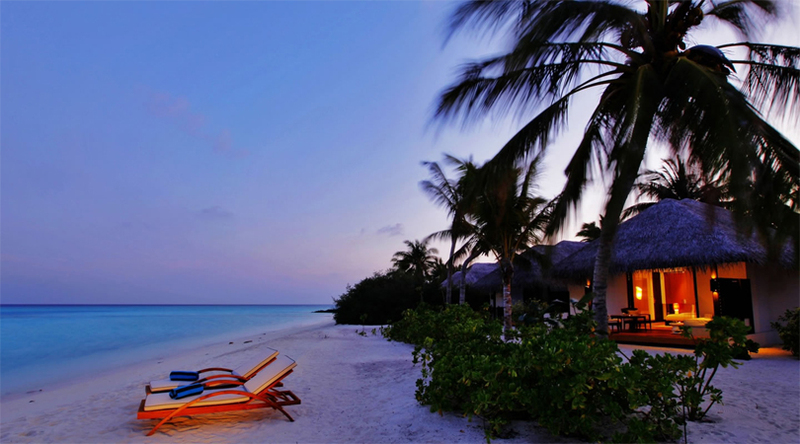 Bestowed with the abundance of the natural beauty, Lakshadweep is a great place to enjoy spending your next adventure holidays. One can try kayaking and yachting in the sea with an experience to treasure forever. 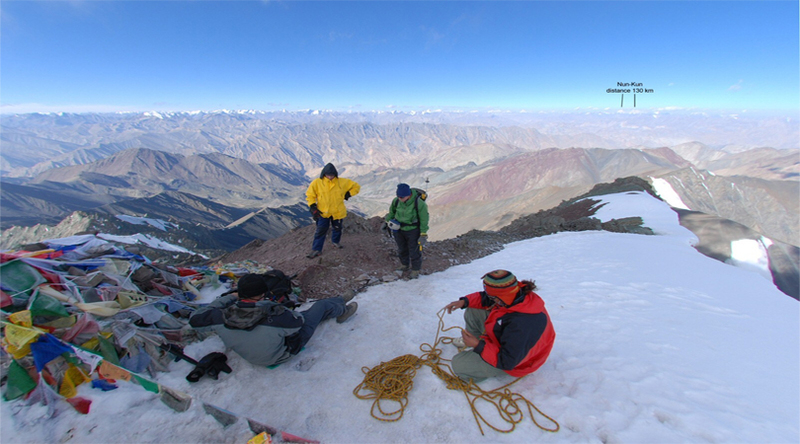 The beautiful valley of Stok Kangri has the most challenging treks of India but with the lush green beauty and the refreshing air creates the perfect ambience to enjoy Paragliding the picturesque landscapes of the region. These valleys are just the right place to experience the activity. 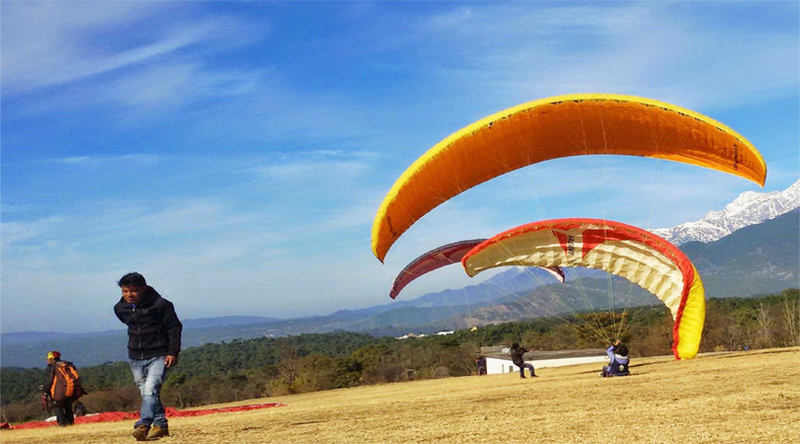 Paragliding in Bir provides a great adventure opportunity to roam around the scenic landscapes and enjoy the closer view of the snow covered mountains. The place is considered as the best destination to try Paragliding and second best in the world. 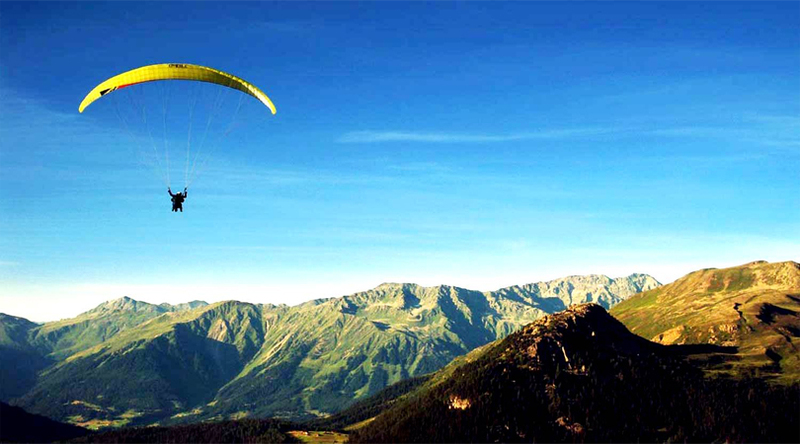 Situated off old Mumbai, Kamshet is a little hamlet, popular for Paragliding. 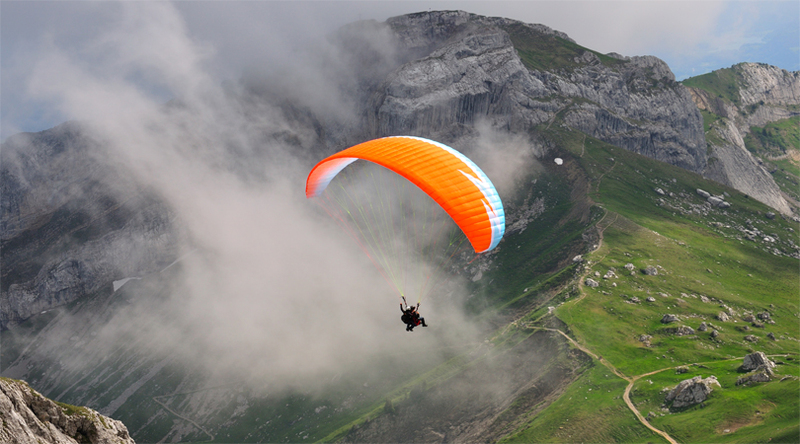 The pleasant weather and the surrounding beauty make it the most liked places for Paragliding. 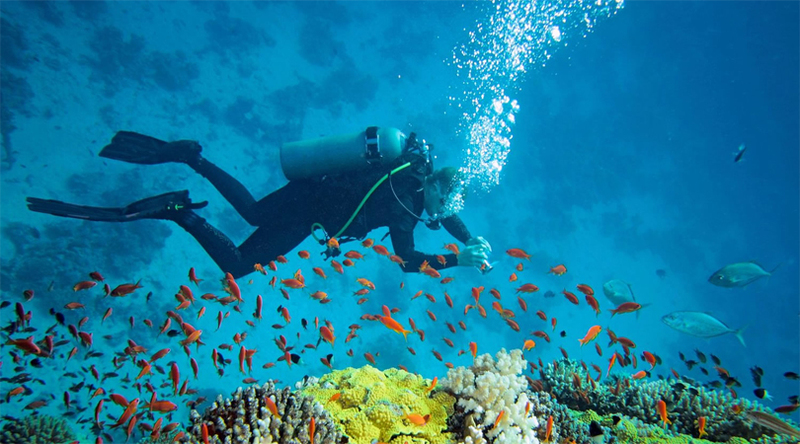 Andaman is the most perfect location surrounded by the coral reefs, pristine beaches and marine life. Experience the hidden treasure of the water by diving in to discover the new world under the sea. Ideal for the beginners, the place is the perfect spot to dive into the fascinating world of underwater where one can enjoy witnessing the exotic coral reefs and various water animals. 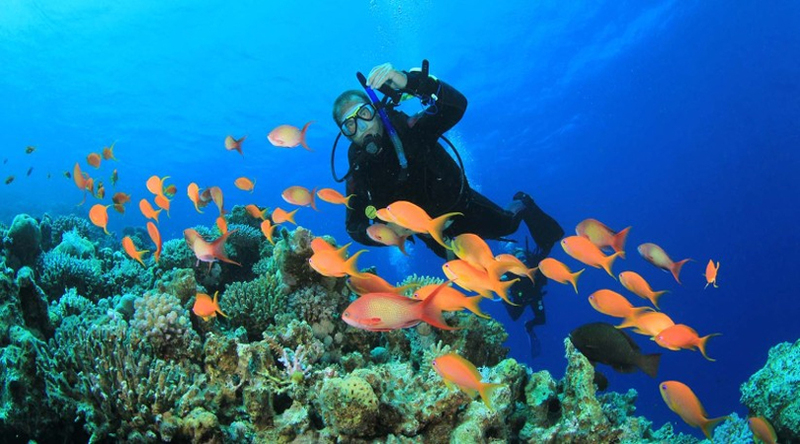 The untouched beauty of the marine life surrounded by the coral reefs is the specialty of the place making it finest for divers to experience the activity of Scuba Diving. The clear water boasts the stunning topography and makes the activity more interesting to try. Singalila is the famous and the most stunning bike treks in the world. 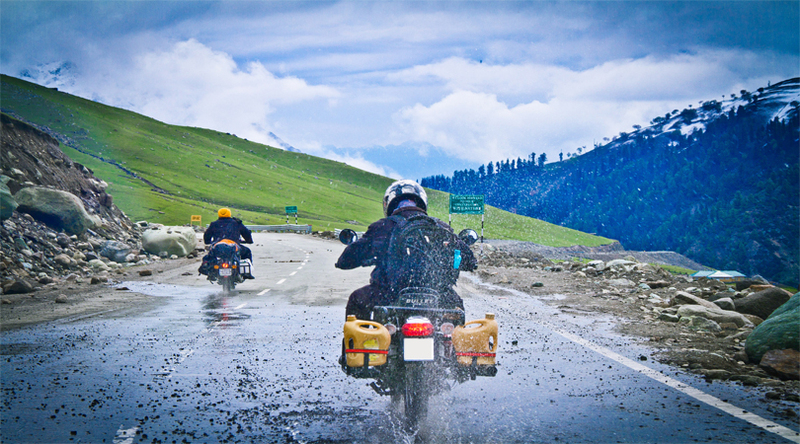 Loved by the adventure enthusiasts, this destination offers you the perfect ambience the rocky terrains to enjoy the thrill. 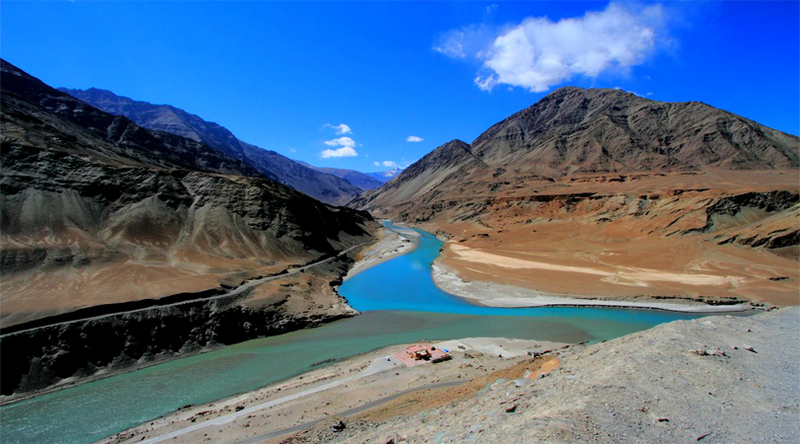 Surrounded by the picturesque valleys, there is no better way of exploring the enchanting beauty, exquisite flora and the charming climate of Ladakh while trying your hands on mountain biking. The beautiful and wide stretched treks of Rumtse give you one unforgettable experience. Popularly called as the Himalayan Shangri La, the trails of Sikkim are pretty famous among the adventure lovers for experiencing the mountain biking. The ride is surrounded by the beautiful locations and has a challenging climbs adding more excitement to the activity.